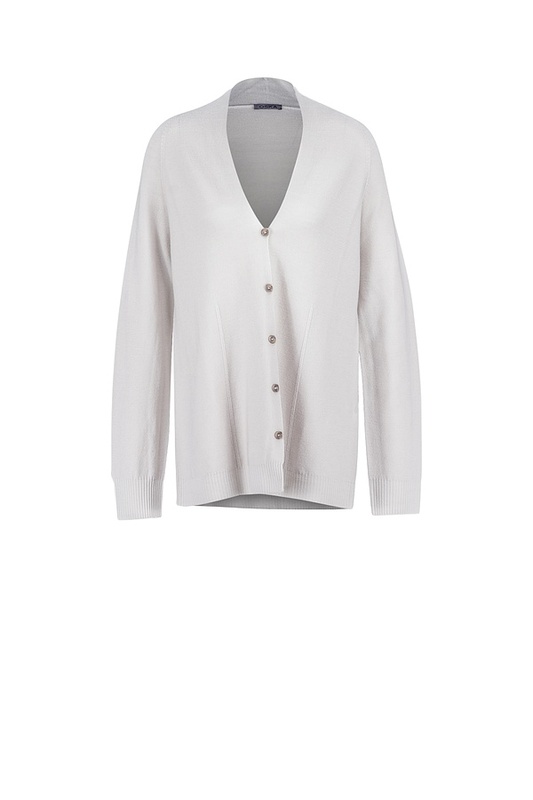 Its moderate A-silhouette gives this OSKA jacket in the cool cardigan look a sense of feminine lightness. A beautiful sidekick for all dresses and trousers – from narrow to voluminous and classic to sportswear-inspired. 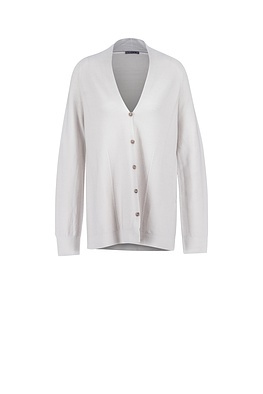 This jacket has raglan sleeves, a ribbed cuff at the hem and sleeves and fastens with five buttons.